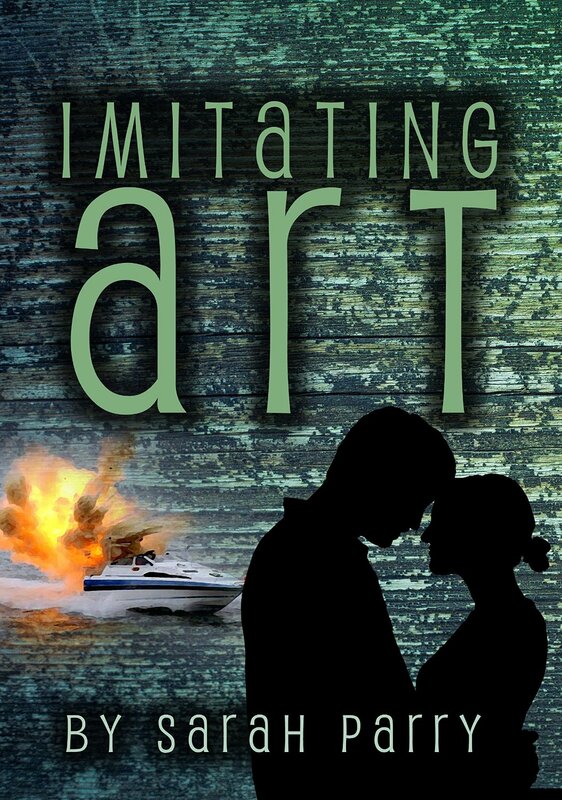 Synopsis: Well not IT exactly, but writing a book is what Nell Flanagan did to get over her philandering husband Patrick, leaving her for a younger model. An exercise that started out as therapy, but ended up with her becoming an International bestselling author. Things are looking up at last, until events start happening in real life that start mirroring events in Nell's book. When Patrick goes missing in similar circumstances to the husband in her novel, Nell finds herself under the scrutiny of handsome Detective Sergeant Rob Parsons, whom she labels with the same womanising brush as her husband, particularly when he tries to flirt with her during questioning. And then when her twelve years old daughter, Laurel, is kidnapped, Nell finds herself on the road south with the last person on earth she would want help from - the handsome police officer himself! 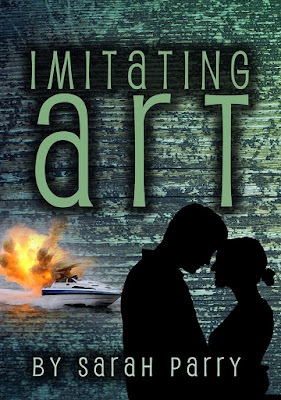 Imitating Art is a romantic caper introducing a new detective duo that sizzles like the best flirtatious banter!This book is about a book author and her ex-husband and his wife wants her money and will do anything to get the money including faking a kidnapping of his own daughter which makes Nell more and more angry. Review: this book was a really good enjoyable read l love reading it and l would highly recommend it and l easily got into this book l could not put it down and so glad Nell’s daughter laurel is found safe and can’t believe her ex husband kidnapped his own daughter for money and his wife sounds crazy and she sounds like a is just after one thing money and can’t believe Stacey went to attack laurel and it was funny to read that Nell chased Stacey with a cricket bat cause she went for laurel and a mother would do anything to protected their children and Nell trapped Stacey foot in the door and Stacey did not go away and she kept scream and shouting though the letter box and then she reported Nell to the police. Patrick also faked his own death and he made it look like his fake death was from Nell book and she knew he wasn’t died and he was hiding somewhere.